The United Nations of Photography – Where the informed, passionate and inquisitive meet. Where the new landscapes of photography and filmmaking are discussed, questioned and debated. Chris Duffy is giving a talk in Bristol on the 3rd November at ‘The United Nations of Photography’ discussing the paradigm shift from analog to digital photography and where we go next. 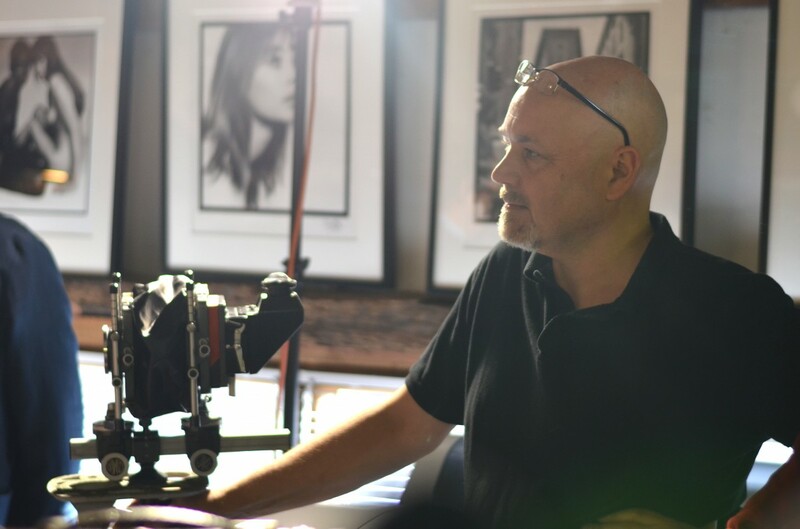 We are pleased to announce our November speaker is photographer, film maker and archive curator Chris Duffy. Chris is the son of iconic photographer Brian Duffy as well as having been a successful photographer and filmmaker in his own right. 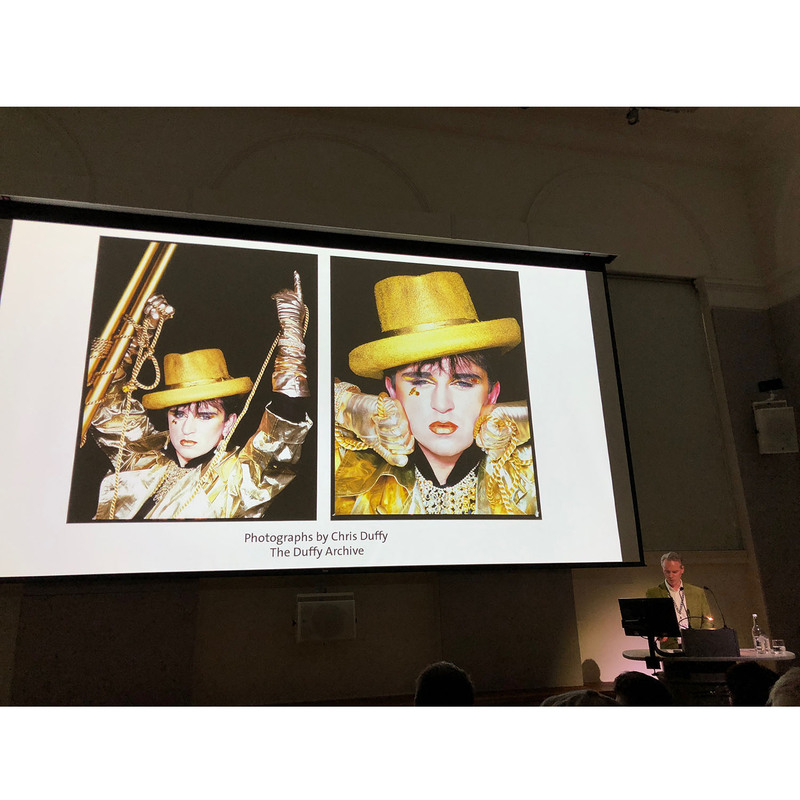 Today Chris handles Brian’s estate, archiving, exhibiting and selling the work through galleries and exhibitions as well as curating shows for museums internationally. In this talk What You Looking At? 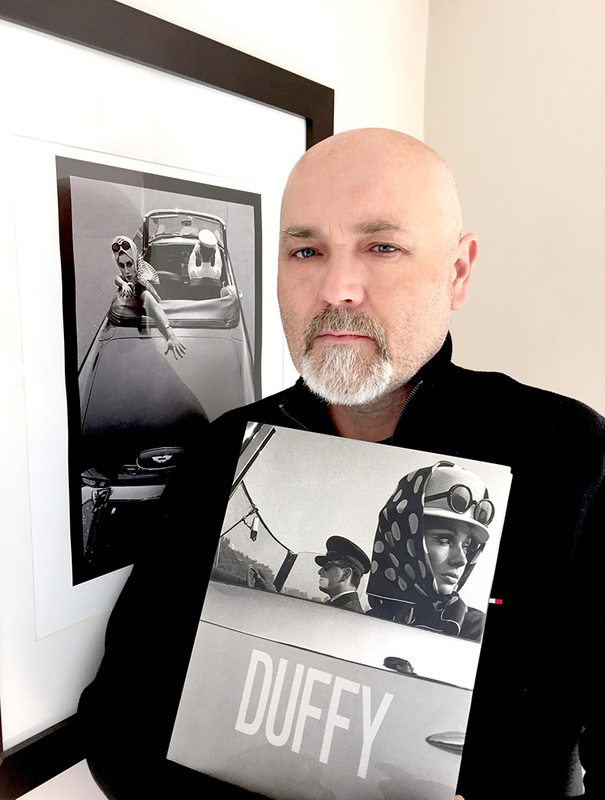 Chris will be talking with UNP founder and curator Grant Scott about the transition between analogue and digital image making with reference to Duffy’s work and the global gallery art market for photography. The event is free and entrance is on a first come, first served basis. These talks are open to all whatever your engagement with photography maybe from enthusiast to student, from amateur to professional, all are welcome. Chris Duffy: What You Looking At?